B&S Tall Cake is created by stacking 6 layers of moist cake coupled with 5 layers of decadent fillings which then covered with our famous vanilla bean cream cheese frosting. The finishing touches of various toppings, both flavorful and decorative. We ensure each cake is handmade to perfection so as to sprinkle your special occasion with the sweetness it deserves. 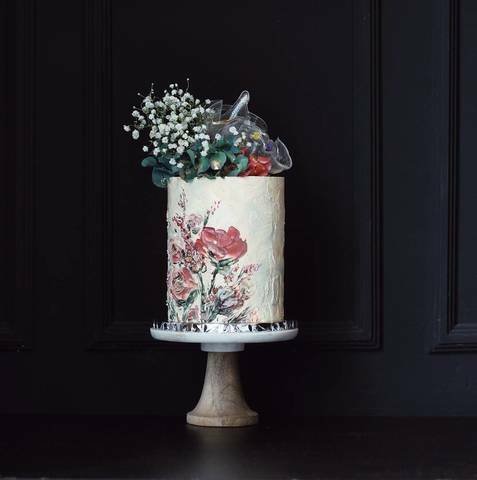 Our decorative finishes are a great way to customize your signature cakes to suit your event. All Acrylic Cakes by Brown&Sugar are using Vanilla Bean cream cheese as frosting. 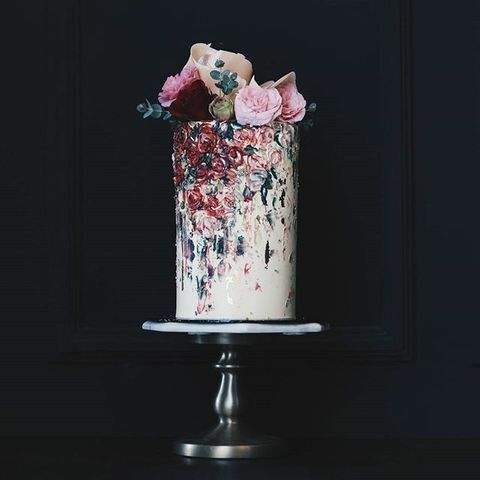 A touch of Hand-painted buttercream, Leave the creativity to B&S Team.Every cake will never be the same drawing but you may describe your theme at checkout. Please note, the image shown use ONLY for our inspiration. You are welcome to twist your cake by describing your desired Colour/Theme upon check out. Please note, we strictly do not accept any fondant or figurine cake, so if we find any sample of fondant cake image as your attachment, we will ONLY use it as our inspiration. All communication is via email ONLY! If you have communicated with us through WhatsApp, phone call & Instagram/Facebook Direct Message can cause miscommunication & incident may occur. Our cake tastes best at room temperature (20*C-23*C). 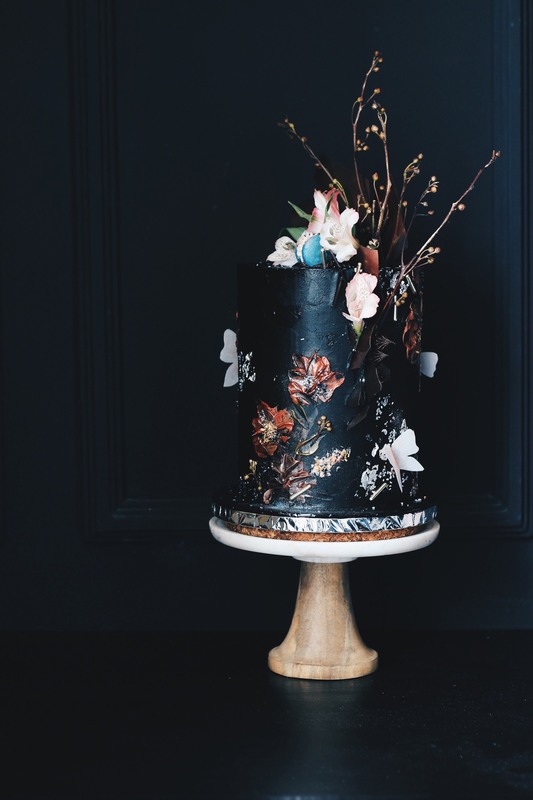 If you plan to serve the cake on the day you receive it, you can choose to refrigerate it or keep it at an air-conditioning area (at 16*C-19*C) and keep out of direct sunlight. If you choose to refrigerate your cake, please let it sit at room temperature (approximately 30 minutes before serving) to ensure your cake is soft and you'll get creamy cream cheese frosting. Hydrangeas: Please note that hydrangeas are easy to get dehydrated.